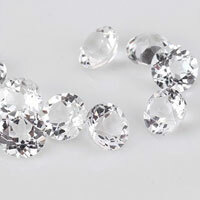 Cushion cut - The cushion cut is an antique cut that most often resembles a cross between the Old Mine Cut (a deep cut with large facets that was common in the late 19th and the early 20th centuries) and a modern oval cut. 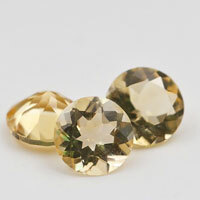 This shape is also sometimes referred to as the pillow-cut or the candlelight diamond (a reference to cuts designed prior to electric lights, when diamonds sparkled in the light provided by candles). 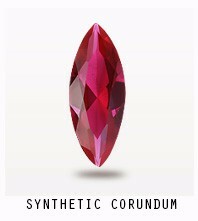 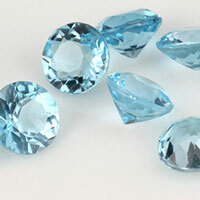 At Fu Rong Gems, you can buy Cushion Cut gemstones at Wholesale Direct Factory prices from the Real China Professional Manufacturer and Supplier.Check our Website to choose Your Ideal Cushion Cut Loose Cubic Zirconia stones,Cushion Cut Lab Created Gemstones such as Sapphire,Aqua,Ruby and Alexandrine stones. 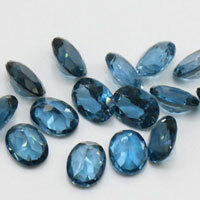 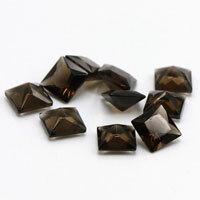 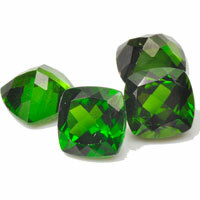 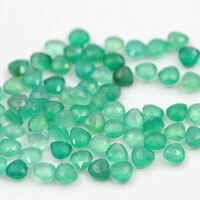 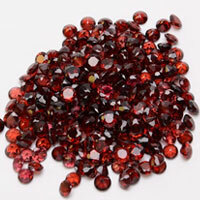 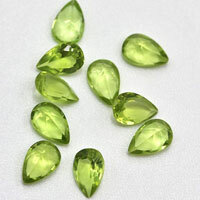 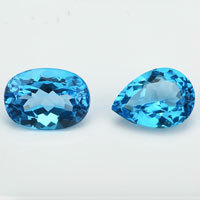 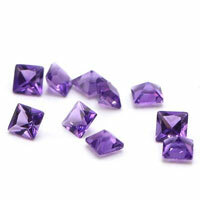 All Cushion cut gemstones are wholesale directly from China. 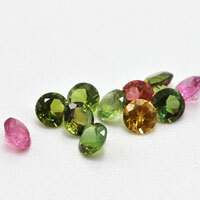 Contact us to get a Free Quote for your ideal Loose Cubic Zirconia Champange Colors Cushion Cut stones from China Wuzhou Supplier and Manufacturer. 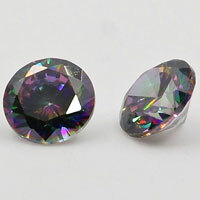 0 Respones to "Cushion cut Champagne Diamond Face Cubic Zirconia Gemstone China Wholesale"